Improvement is impossible without change, that’s why progress is our motto! Wialon Hosting has been updated again, bringing new opportunities for your businesses. Gurtam engineering department has done a great job to develop new Reports grouping and sorting options, and now users can group data in the tables in any way they want. 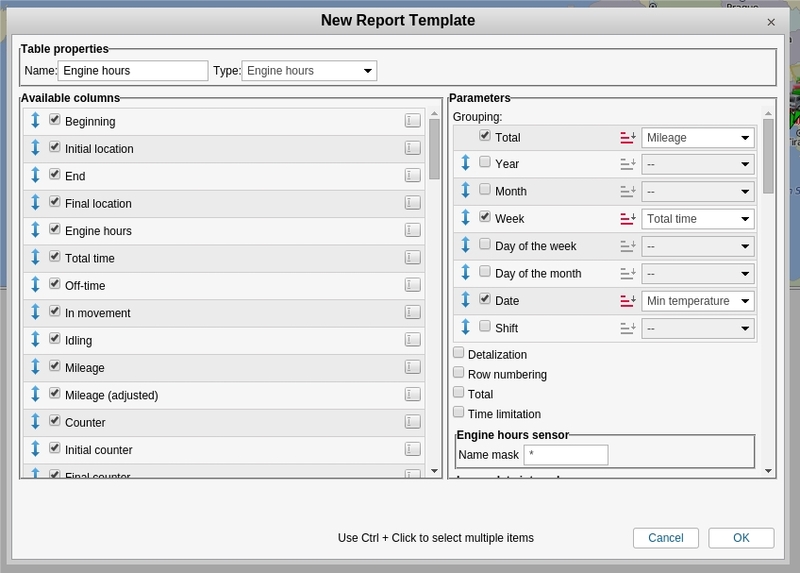 You can create perfectly customized tables which contain all the necessary information within one report. While arranging Reports, you can also preset order and quantity of embedded tables and receive aggregated data on top level of the grouping. For example, data can be grouped by months, shifts and hours. 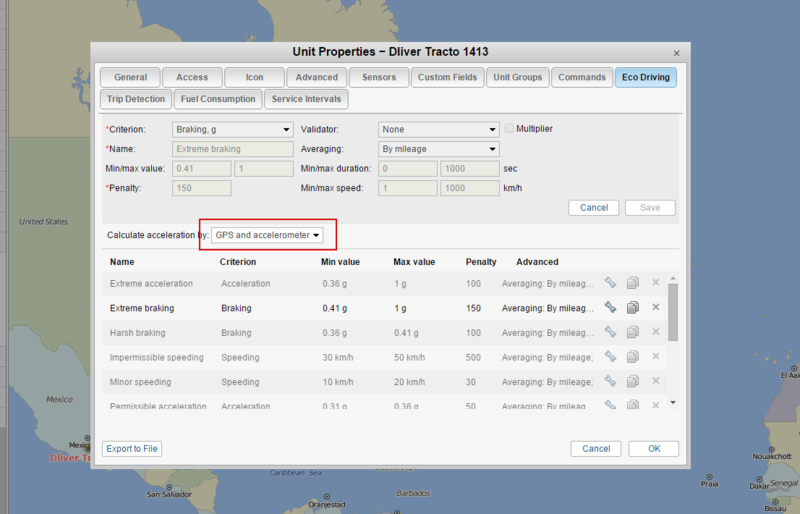 Grouping by units, sensors, geofences, trips, types of action and events is available when needed. To enhance Reports analytical potential, we’ve also integrated options to group data by years, days of the week and days of the year. It’s worth mentioning that now Reports tables also contain thermometer readings (minimum, average and maximum temperature). Hope you’ll find this option useful. We’ve added a five-point scale for you to estimate the total amount of penalty marks your drivers get (the higher the mark, the more accurate the driver is). You can use the estimation scale while creating a report grouped by days and weeks (drivers get marks daily and weekly). Having studied the reports, you can learn that on Mondays, for example, a driver is careless with the car and often uses harsh breaking, while on Saturdays his driving behavior is always perfect. So that the estimation scale could be displayed correctly, you need to choose corresponding settings in the Eco Driving tab (fines measured in hundreds and thousands are recommended). Note that the settings for trucks and light vehicles are different; wrong settings choice can influence the estimation results. You can also avoid using certain types of estimation. In earlier Eco Driving versions GPS and accelerometer were used by default. Now you can deactivate one of these options or continue to use both. Basically, you can adjust Eco Driving to working with this or that type of device. The type of estimation you choose is implemented to all preset criteria. 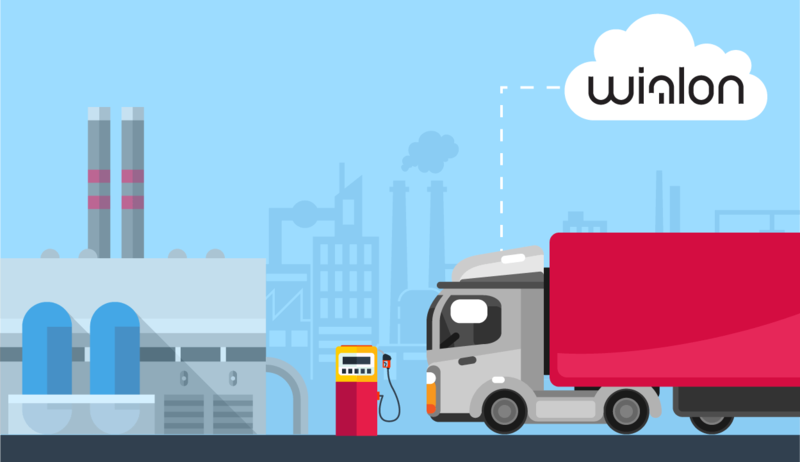 As you know, both in CIS and European countries drivers must observe road legislation, AETR provisions and other resolutions on work-rest schedule. It is also known that these rules are often broken. To detect violations straight away, we’ve place information received through iButton and tachographs into pop-up driver tooltips. 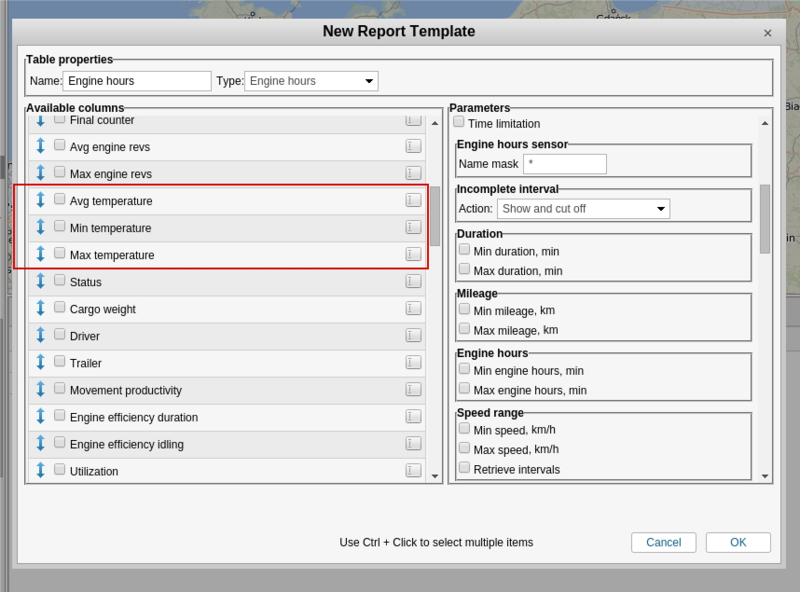 The tooltips, for example, will notify a manager if a driver has nearly done the daily amount of work and needs to rest. In case some rule has already been violated, an icon with an exclamation mark will appear in the Driver tab on the monitoring panel, denoting measures to be taken. We’ve improved search tool in CMS manager. Now you can look for units subjected to retranslation as earlier and the ones under retranslation. Using the new search tools, you can choose units either by name or newly defined ID. One more handy function: we’ve activated search option in random and admin fields for accounts, users, resources and unit groups. Newly added functions allow users to receive both photos and videos from tracking devices. After you’ve received the whole file (the link is attached to the message), you can open the video in the Wialon Hosting interface. 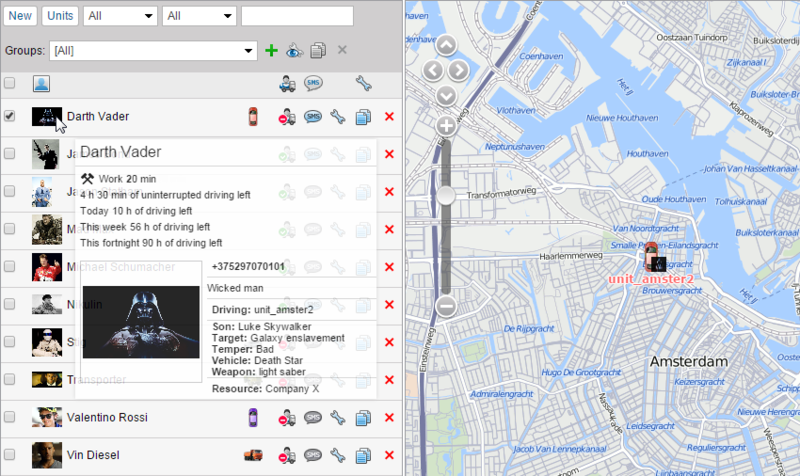 Videos and telematics data sent by a car will give you a complete overview of the events on the road. Wialon Hosting managers can always study the case and say what caused this or that violation (the driver’s distracted behavior, or something else). Now this function is only available for SmartWitness KP1 users. The list of devices which support the option will surely grow soon. 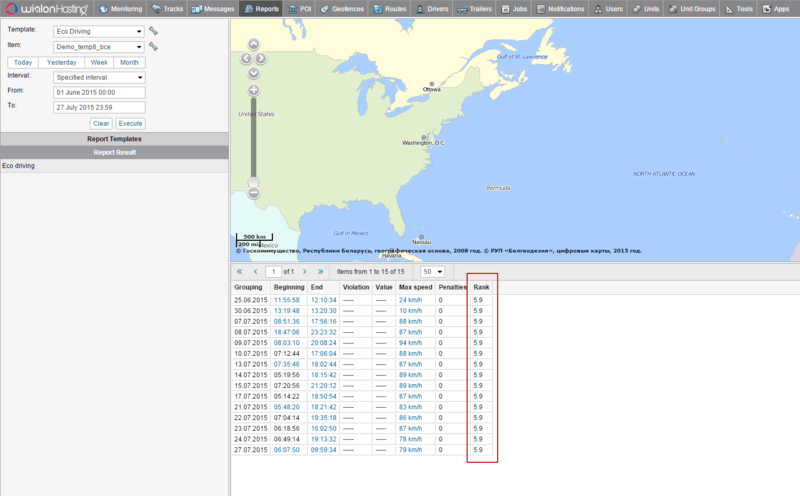 Last but not least, Wialon Hosting users can now create video tables in reports. Having clicked on the corresponding markers, you can play videos on the map or directly from the table. Moreover, video and picture tables can now be created separately, without being added to the media statistics (files received over reporting period). And, finally, the Wialon mobile app has also been updated! Let the week begin with the smartest tracking solution with improved web and mobile versions! Go ahead, try new options and let us know what you think. Have a good Monday!